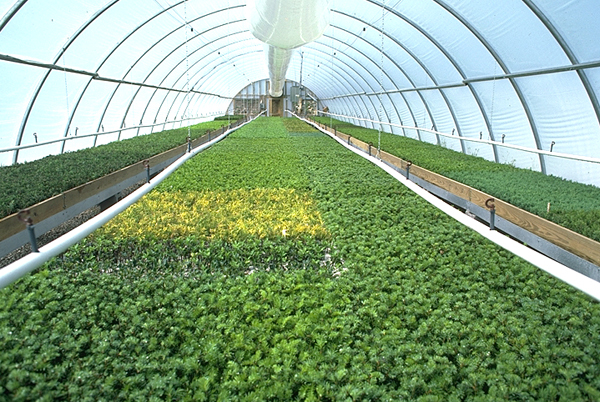 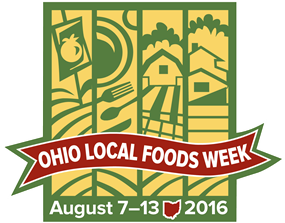 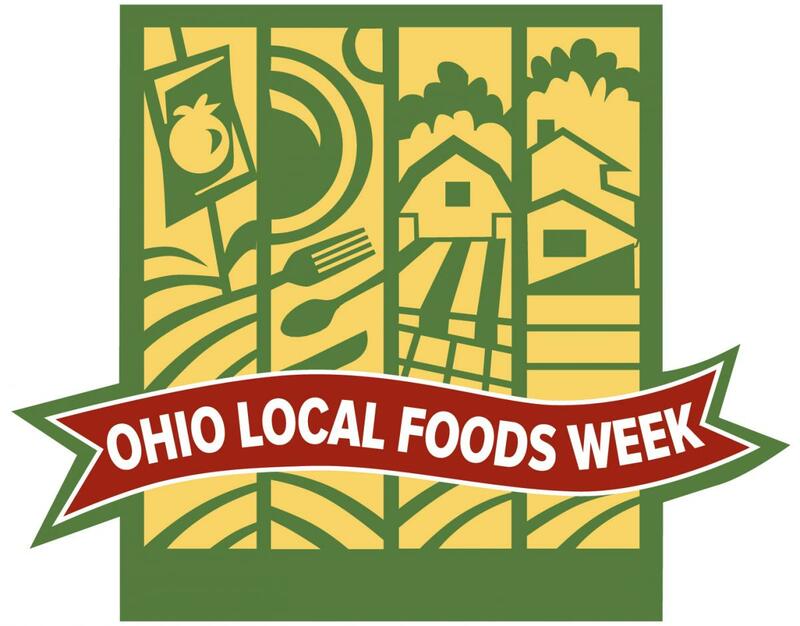 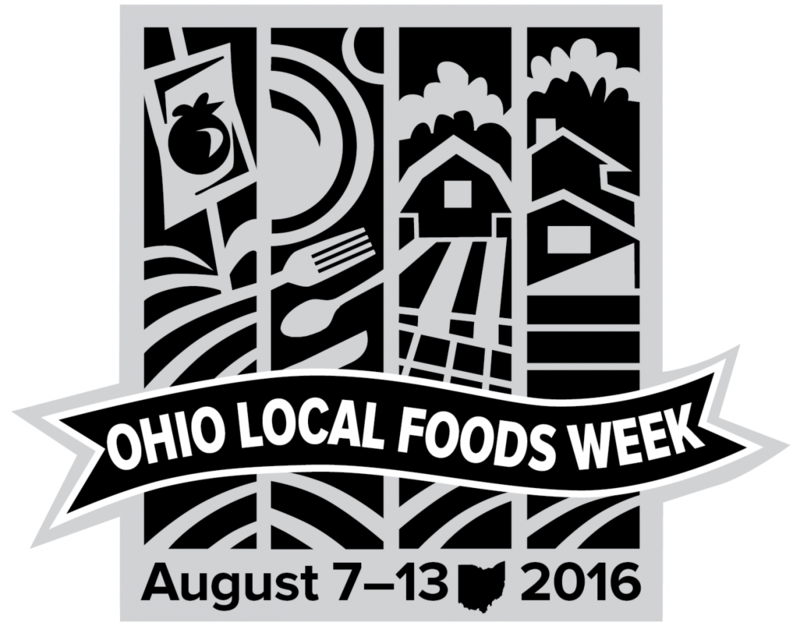 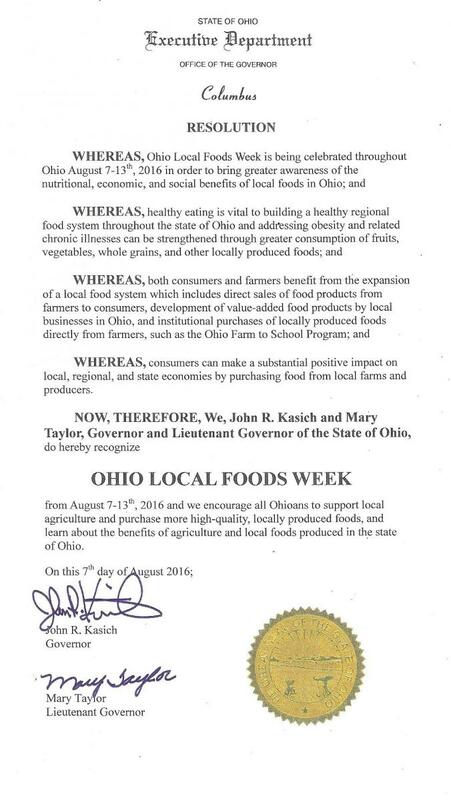 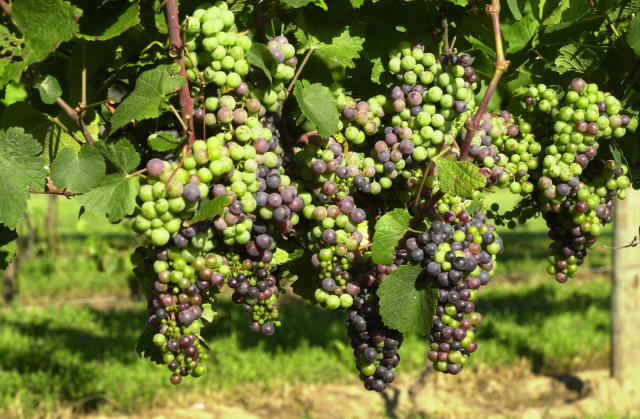 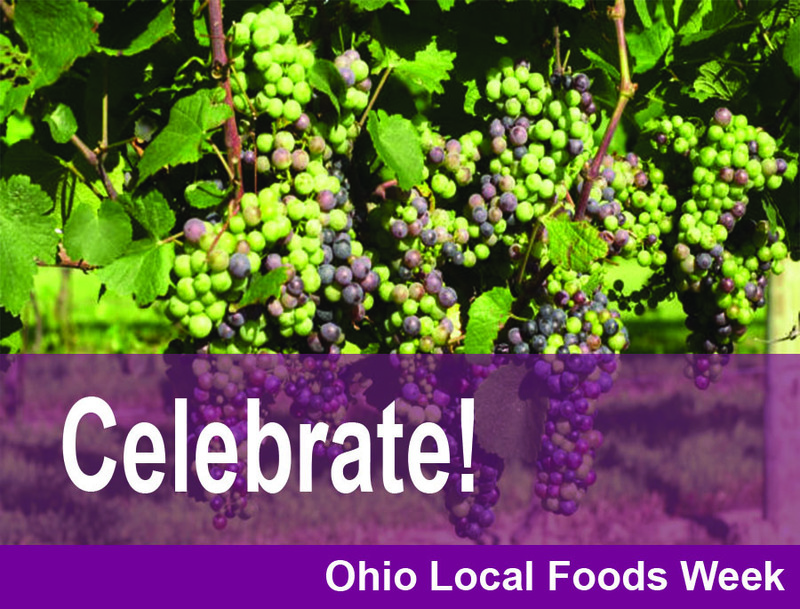 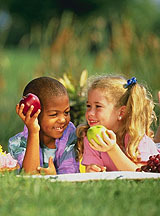 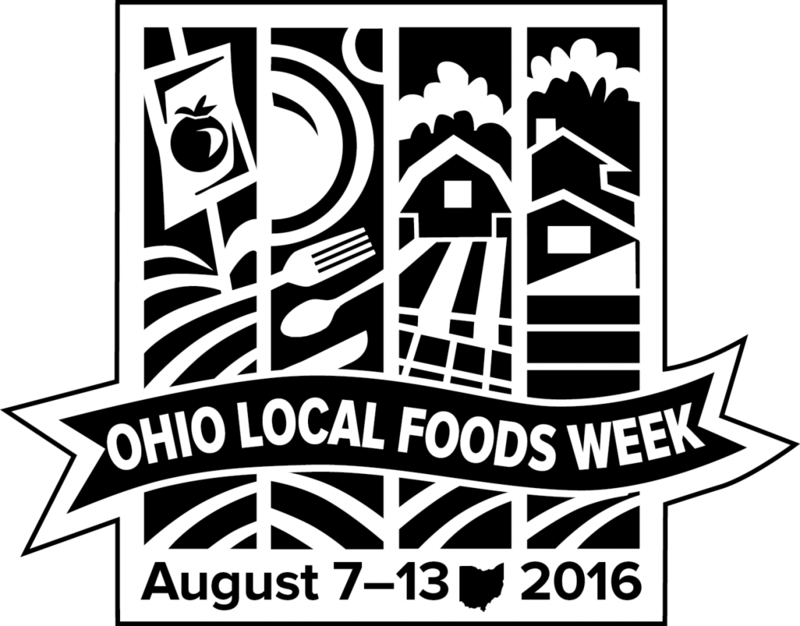 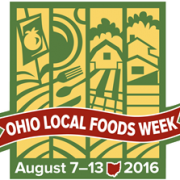 Direct Marketing Webinar: Ohio Local Foods-Feeding the Heart of It All! 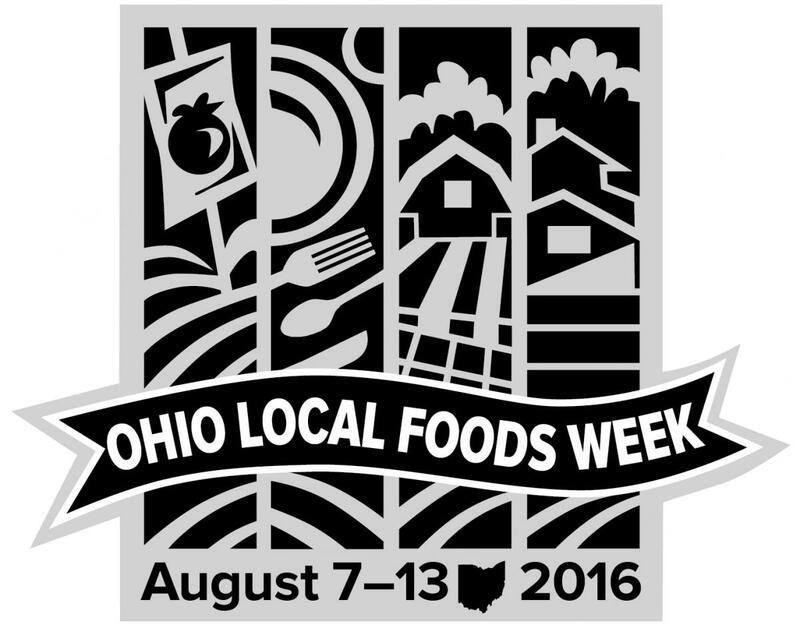 Local Foods: What do you grow? 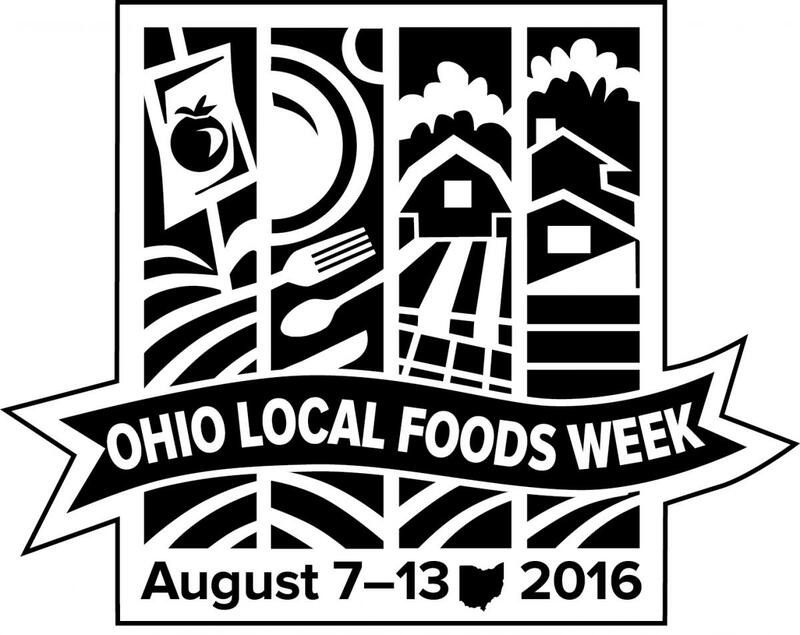 Local Foods: What do you grow?